Sesame oil is a fantastic healthy food that has been used for over 5,000 years. It is one of the most nutrient dense and potent medicinal that is still used worldwide. 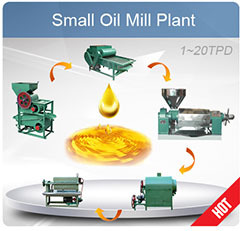 Sesame oil production can be a complicated process but, using the right processing method and quality machine, it will be easier. 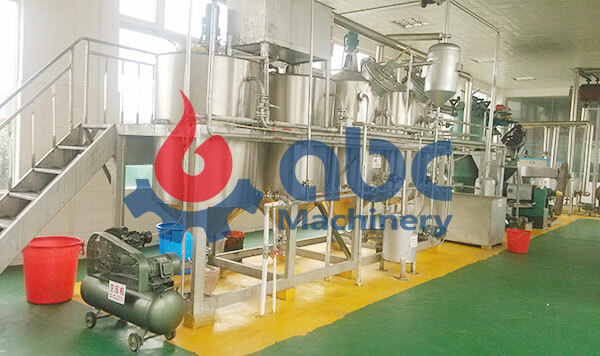 When you get hooked up with KMEC that is the most manufacturer and supplier company that is trusted, they can get you started on your own processing business of sesame oil. 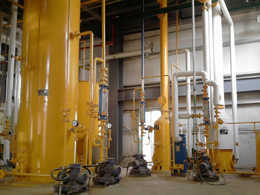 KMEC can help you with information about the sesame oil production process. 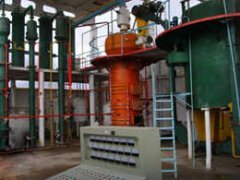 If you have any questions on sesame oil manufacturing or how to start a sesame oil mill, contact KME C for more details, we are always ready to help you! 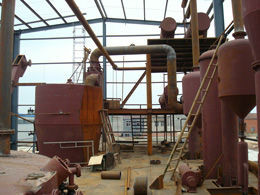 Below is a small scale complete sesame oil mill project we set up overseas. 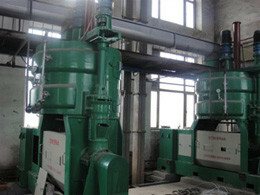 Once the seeds have been dried completely, they are ready for crushing or pressing by sesame oil expelelr press. 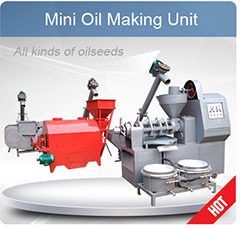 After the oil has been pressed from the seeds, the oil is then given some time to settle. 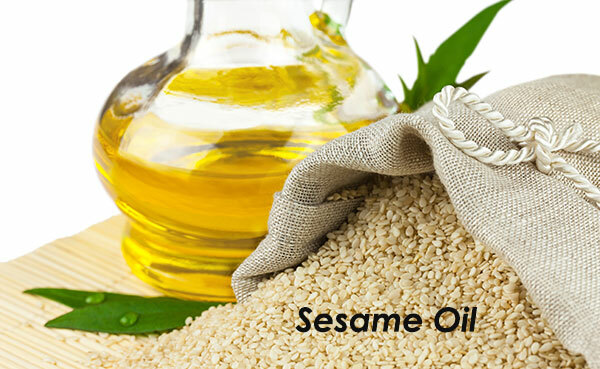 Sesame oil is rich in fats, proteins, carbohydrates, fiber and some minerals. The smell and taste of the grain are mild and delicious. It has a nut-like slightly sweet flavor. 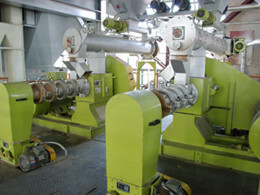 It is used mainly as a food ingredient in whole, broken, crushed, shelled, powdered and paste form. 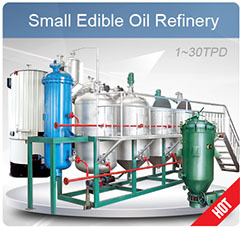 The oil is considered to be the "Queen" of vegetable oils. The key differentiator of the Sesame oil is its stability and keeping quality as well as resistance to rancidity. Other uses of sesame oil are that it is used as a salad or cooking oil, shortening margarine and soap, paints, cosmetics, pesticide, and perfumes.